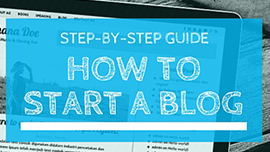 Why you have to use my guides to start blog or online store? My guides are easy to follow and specially made for beginners. Other guides are old and outdated, I update my guides every month. Following my guides you will have your new online store or blog in few minutes. Your blog or online store will be setup on right platform for your needs. I offer free consultation and support by email. 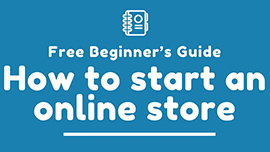 If you stuck somewhere or don’t know from where to start I am here to help you creating your new blog or online store.